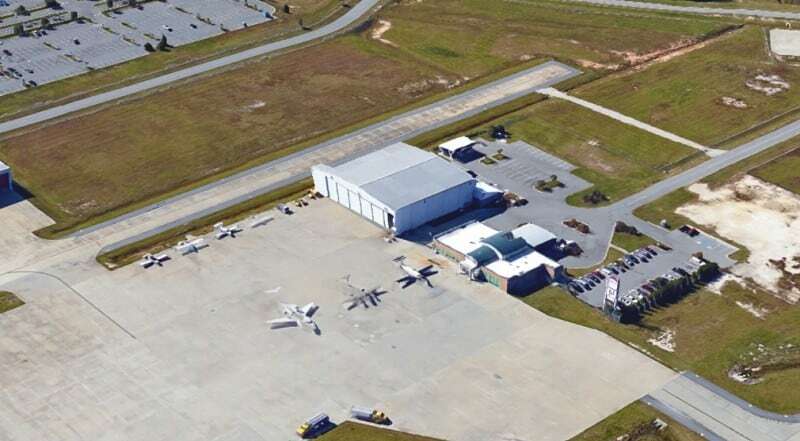 Looking to land your aircraft and/or business in SAV? 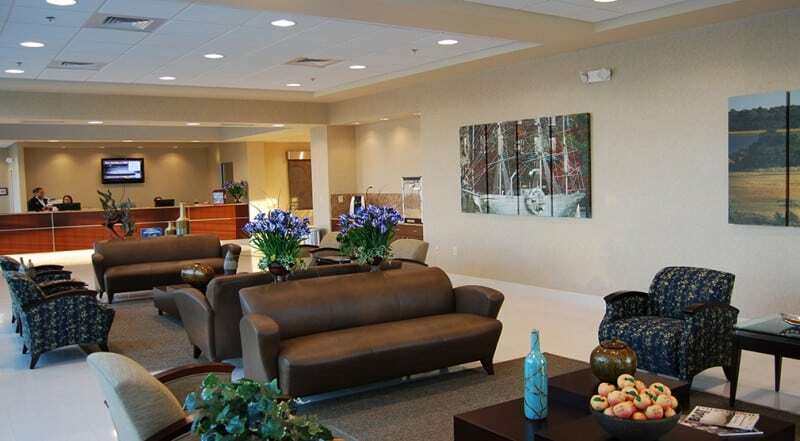 Our Savannah property is located at the southwest corner of the airport just off of Interstate 95 and conveniently ten miles away from downtown Savannah. 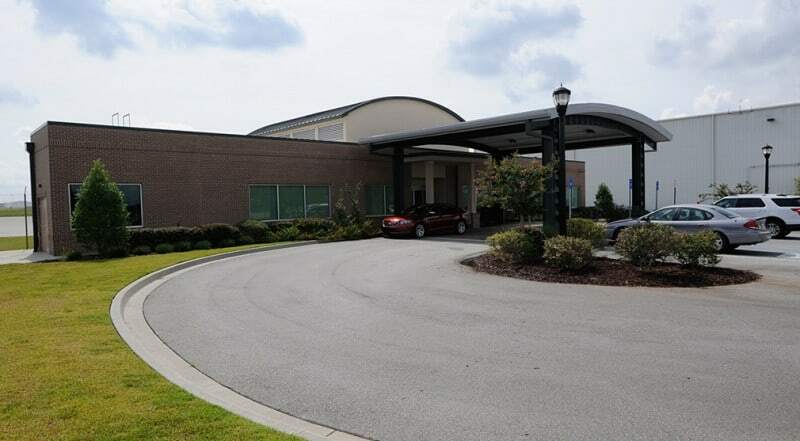 Our newly developed facilities include over 30,000 sq. ft. corporate hangar, 5,000 sq. 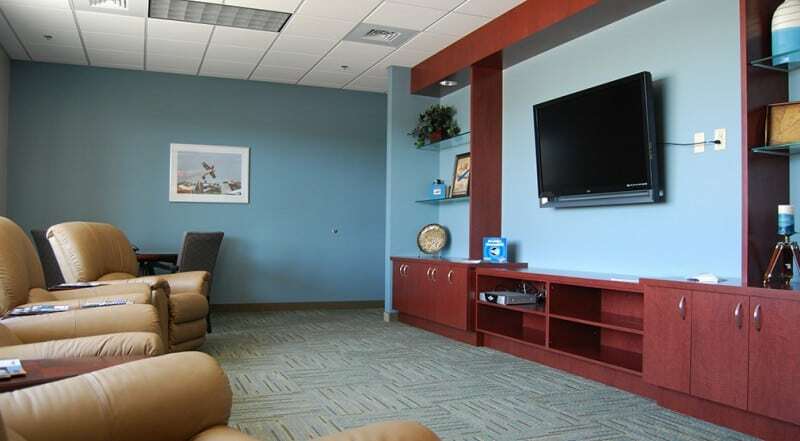 ft. of associated office space, and a state-of-the-art first class Sheltair FBO. We know you have options and our leasing professionals would love to have the opportunity to share more about this property with you. Now Pre-Leasing! 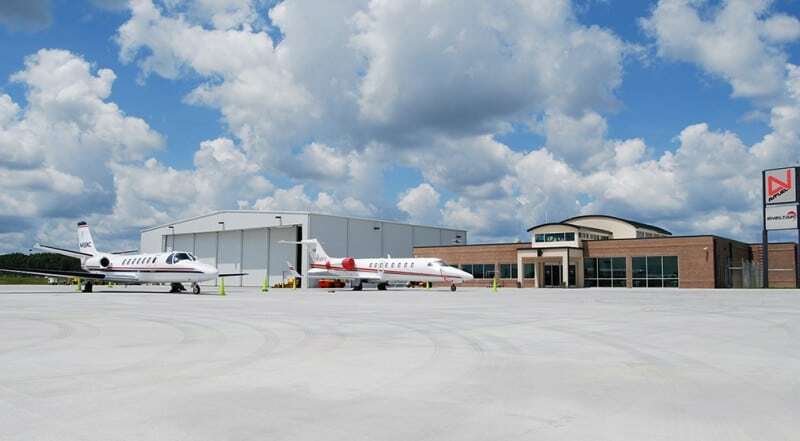 Sheltair Executive Hangar Complex at SAV. Click here for more information! 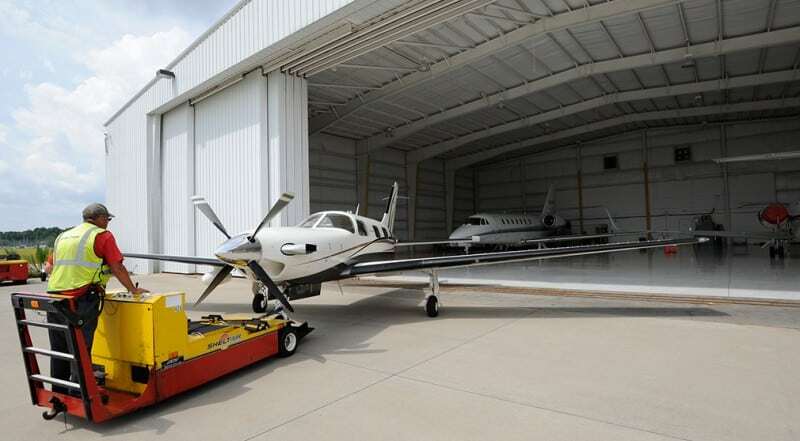 Special fuel/hangar package options available. Contact our leasing office today for more details.